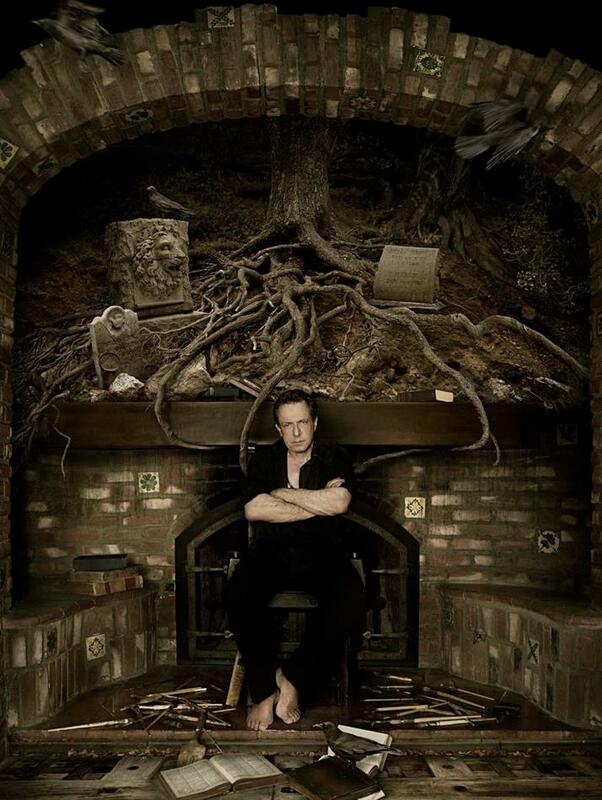 Clive Barker best known for bringing the world Hellraiser and Candyman has gained acclaim for his work as an author and director. His work dealing largely with fantasy and horror has delighted fans for years. 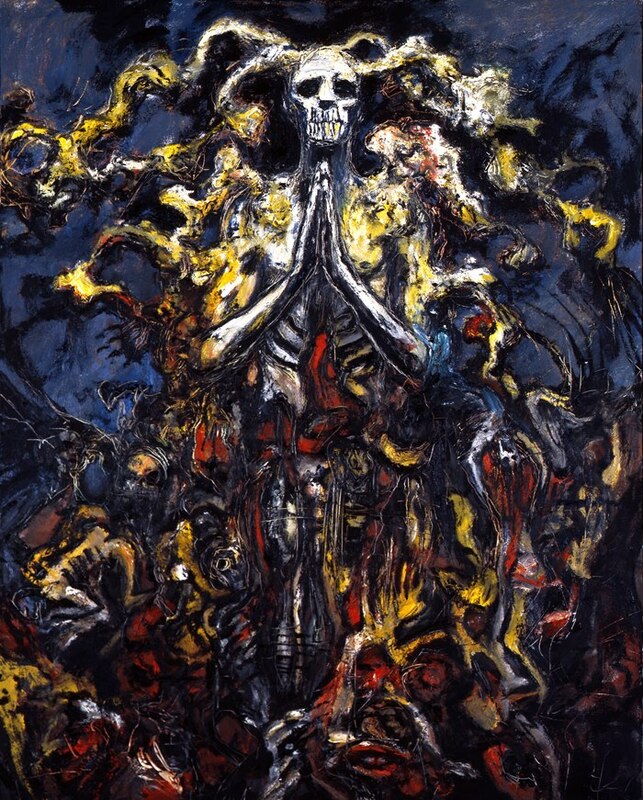 Barker’s creations as a visual artist are every bit as delightfully dark as his writings. 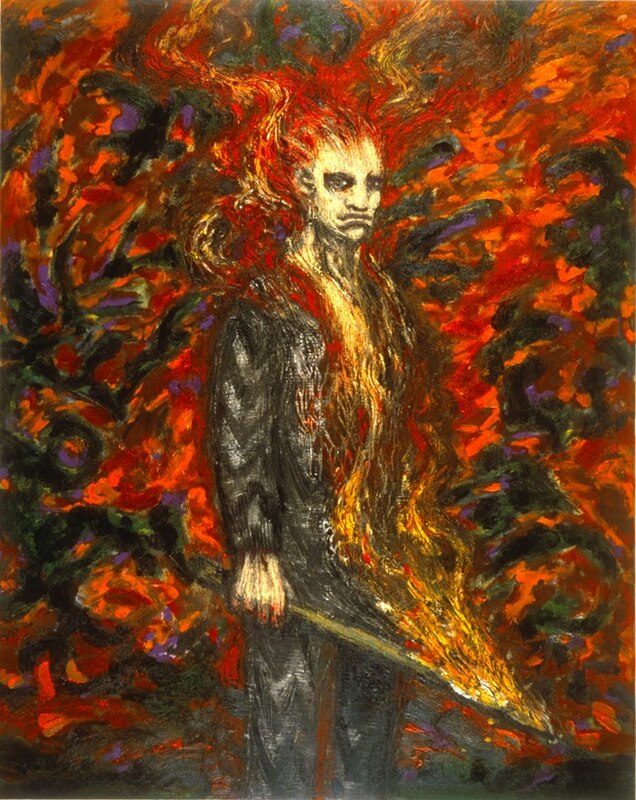 These and other examples of his artistic renderings can be found at http://clivebarker.deviantart.com/.